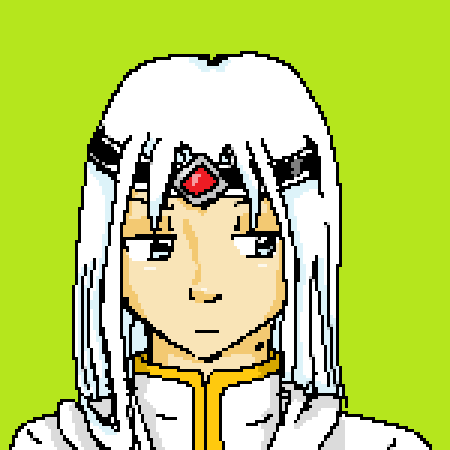 Another picture for my story, Phantasy Star Rebirth. This is Virgil! He's a serious character, if you couldn't tell. He'll be joining the team soon, so keep your eyes peeled!